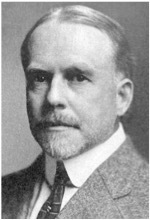 Professor of Pathology, University of Michigan 1903-1931. The medical pedigree of family G (published in 1013) is one of the longest and most detailed cancer genealogies in the world. He died in 1931, aged 64. He qualified in medicine in 1944, and was Consultant Colorectal Surgeon at St Mark’s and St Bartholomew’s Hospitals in London, 1955-1986. 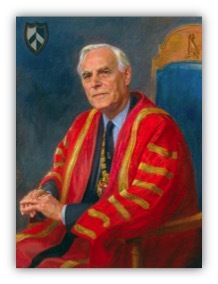 He was Vice President of the Imperial Cancer Research Fund, President, Royal College of Surgeons of England (1986-9) and was founder of the Leeds Castle Polyposis Group in 1985. He died 2015. 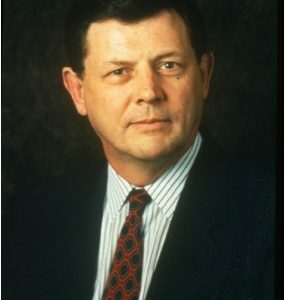 Colorectal Surgeon at the Cleveland Clinic Foundation 1975-1988, and Head of Colorectal Surgery, Cleveland Clinic Fort Lauderdale, Florida 1988-1993. 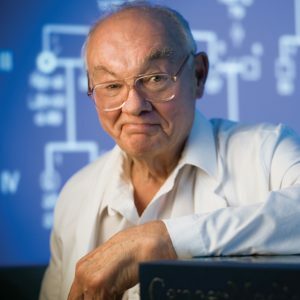 He established the Cleveland Clinic Familial Polyposis Registry in 1979, and was a founding member of Leeds Castle Polyposis Group and Chairman of the Group 1989-90. He died in 1998. Qualified in 1959, Andrha Medical College, Andrha Pradesh, India. PhD, University of Leiden 1971. Somatic cell hybridization and gene mapping, 1965-1980. Cancer genetics: breast/ovarian and colorectal cancer, 1980-1998. EUROFAP workshop organizer 1990-1994. 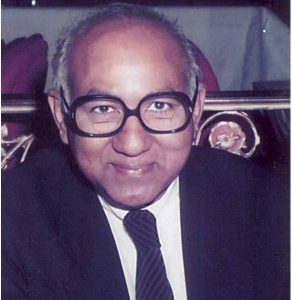 Consultant pathologist, St Mark’s Hospital 1986-1988. 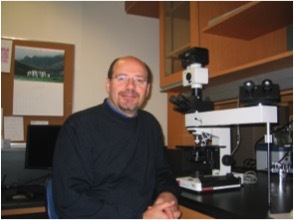 Professor of Gastrointestinal Pathology, Imperial College London and St Mark’s Hospital 2007-2008. He died in 2015, aged 57. Born Jan 4, 1928. Graduated from the University of Oklahoma. Internal Medicine and Medical Oncology University of Nebraska, the Chairman of Preventive Medicine Creighton University 1967. 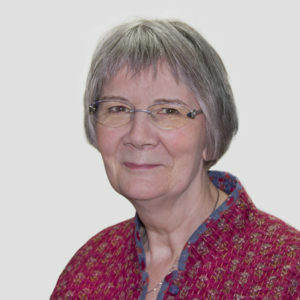 Kay provided the core administrative support for the Leeds Castle Polyposis group and subsequently InSiGHT as Honorary Administrative Secretary. 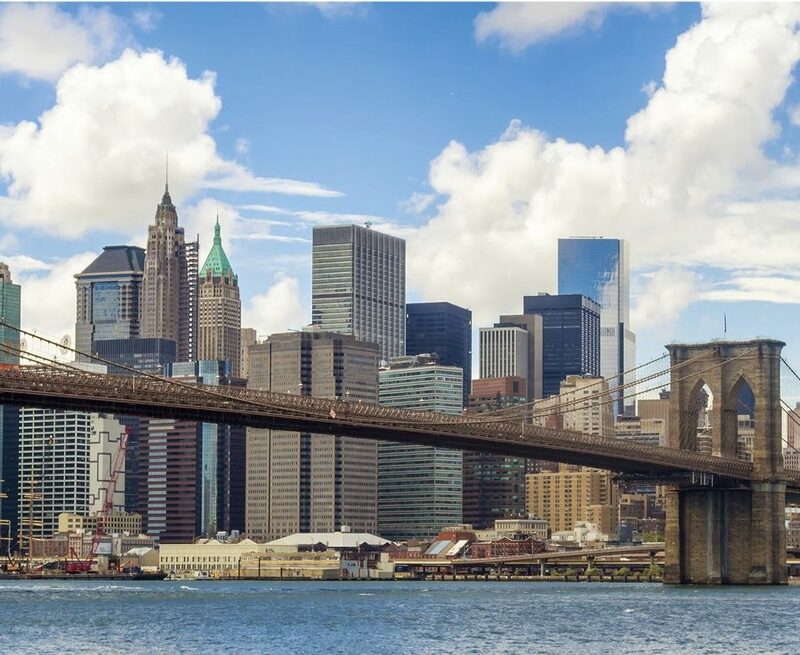 She ran the Polyposis Registry at St Mark's, and got to know many InSiGHT members around the world at the biennial meetings, or when they visited or worked at St Mark's.